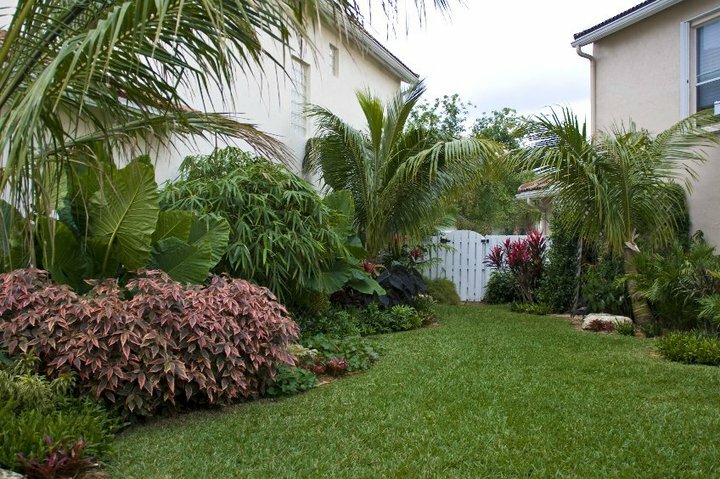 Christopher Vetrano has been a Landscape Designer for over 15 years. He has A.A.S in Horticulture, as well as a B.A. in Holistic Design. 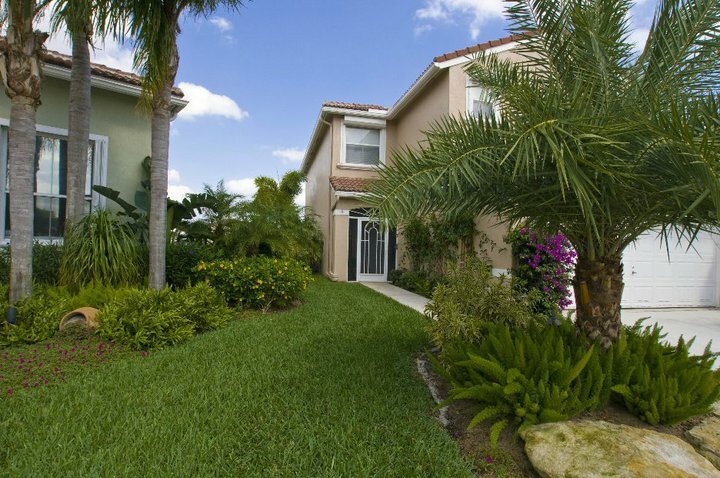 Christopher has worked on many upscale projects in Boca Raton Fl. and Miami Beach. He has also designed landscapes in New York and in the Philippines. Above are some of his projects. He is available to design landscapes anywhere in the world. He works on residential, as well as commercial projects and welcomes any freelance projects he can be involved with.